Complete with water bath, stirrer, and beaker, to work on 220 volts AC 50Hz. Single basket to hold six tubes, with 1 ltr. glass beaker. 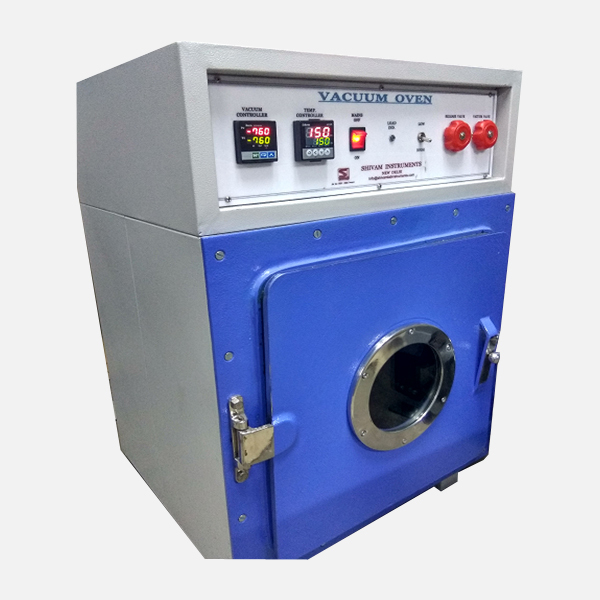 Same as above but the machine complies with the specifications as per IP & USP standard with double basket. Friability test apparatus (I.P. Standard) digital with timer (5 min) with acrylic single drum. Very simple device to determine the hardness of tablets having hardness upto 20Kg. Stainless steel 8" dia laboratory size. 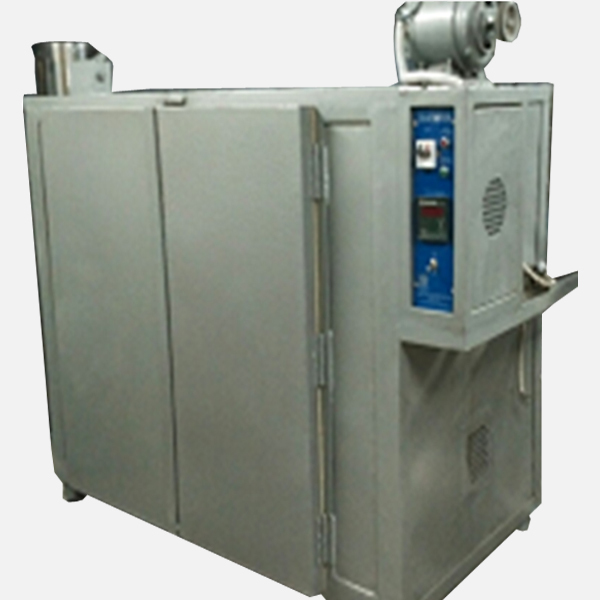 The machine is worked by oil immersed gear box with F.H.P. motor driven. 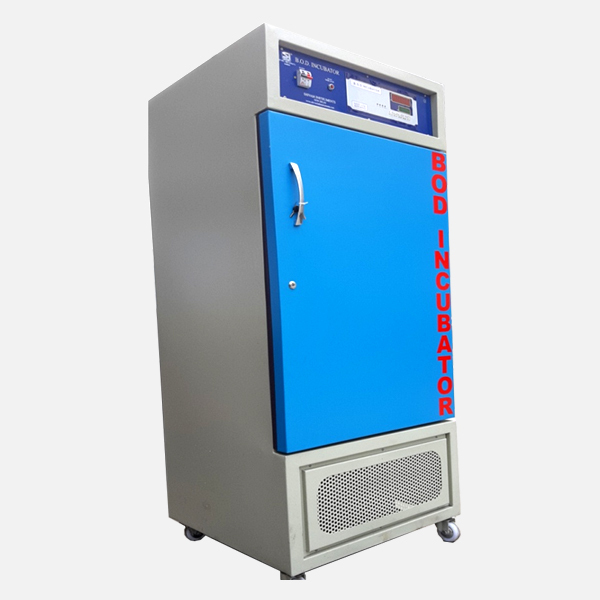 Air blower is operated independently and air is thermostatically controlled to give temperature 30ºC to 110ºC, switches for motor, blower heat and thermostat are fitted on a panel with neon indicator. Pen size 12" dia (Laboratory Size) detachable polishing pan for use with above. Canvas cloth. Inner diameter 12" x 8" ht. with opening of 12" dia neck.